Farm tyres, Tyres for Harvester and Implement-Tyres. 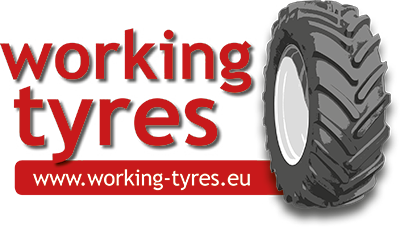 We are working with some of the biggest Tyre Wholesaler in all Europe. Because of this fact we can offer you one of biggest range of products and brands in this section of market. Biggest Discounts and open pricelists also for privat customers!